There’s nothing more fun than employee training. Except everything. Let’s be honest: most employees find company training about as fun as having a toe amputated. But employee training has also come a long way in the past thirty years. Cloud-based LMS (learning management systems) now uses things like gamification, mobile apps, and interactive components to get employees (relatively) excited about training. Of course, that excitement doesn’t come without a little visual stimulation. Enter: the employee training video. Contrary to the technological advancements in learning management systems, think of the last employee training video you watched. There was probably big hair, shoulder pads, and some left-field 80s/90s reference, begging the question: why hasn’t it been updated in 20 years? Training videos are usually low budget and expensive to remake, and because a lot of the lessons in these video are timeless, companies adopt the ‘if it ain’t broke don’t fix it’ mantra and expose their employees to the horror of bad hair and over-the-top acting in the hopes that they’ll learn something. Given that 94 percent of businesses feel very positive about the impact of LMS on employee engagement, there must be something salvageable about these videos that help people learn, right? Having said that, I think I can recognize the pros and cons here. The cons are that yes, some of these videos can’t stand the test of time when it comes to tech references, fashion, or totally inappropriate scenarios. So what are the pros of these videos? The usually make for hilarious viewing, and entertainment equals engagement. Entertainment value aside, there still comes a point when training videos need to be updated, and if the ones below are any indication, that point in time is now. Given the mix of awkwardness, inappropriateness, and downright creepiness, I still can’t decide if their entertainment value outweighs their actual usefulness for training, but I’ll let you be the judge. What do you get when you put a restaurant founder, rap music, a golden spatula, and neon light beams together on screen? The glory that is the 15-minute Wendy’s Grill Skills training video. It begins like any old training video, with Wendy’s founder Dave Thomas blabbering on about the freshness and squareness of Wendy’s old-fashioned burgers. Things quickly take a turn towards creepytown when a TV transports a hapless employee into a sort of neon-light, strobe-filled alternate universe for burger flip training, delivered via song by a wannabe 80s rapper clearly hoping to catch his big break from a Wendy’s employee training video. Everything in this video screams “we’re trying to be cool (and failing)”. Oddly enough, this video might actually be able to train people, if they can get past the sheer insanity of it. The effectiveness of music has been proven to help memory retention, and after a few views, I feel like even I could rock a job at Wendy’s– “when you see red juices on top of the meat, it’s time to give the turn, and press and repeat.” I could probably even make hot drinks and chili thanks to two more equally catchy/awkward videos. Fast food chains clearly love to make outlandish training videos. I can’t remember the last time I saw such a happy janitor, especially one likely cleaning up after drunk college students and unruly toddlers at a McDonald’s. But hey, I’m not here to judge what makes one such custodial employee in the McDonald’s training video happy. From the awkward (and weirdly sexually-charged) interaction between Chris the cleaner and his manager Jennifer, to the creepy voice of Mc C urging Chris to “finesse the walls” and “make it shine”, this video’s enthusiasm borders the farcical. Maybe the over-the-top style gets the point across that McDonald’s tries to keep its restaurants clean, but even a smudge of realism wouldn’t hurt (I guess Mc C convinced Chris to clean that up too). Jennifer gets far too excited talking about cleaning the inside of a garbage can, and Chris’ amazement at washing the parking lot is totally absurd. I loved Blockbuster as much as the next gal, but if the company’s demise was based on this video, it should have happened a lot sooner than 2010. This two-part sales training video straight out of Blockbuster University has so much wrong with it, it’s hard to know where to begin. In between stacking videos and interacting with frequent customer Mrs. Harris, young Marie gets berated by Buster Sales, a creepy talking head that keeps showing up on TVs around the video store. He goes on and on about opportunities, tells her how bad of a job she’s doing, and makes fun of her lost chance at dating Mrs. Harris’ son Brian. Way to blow it Marie. Aside from featuring nearly every late 80s/early 90s cliche (perms, a Hunt for Red October reference, and yes, VHS tapes), the video does more to instill fear with Buster Sales’ ridiculous eye roll than is does to motivate anyone to upsell. Thankfully it’s not around anymore (well, almost), but I doubt that if Blockbuster was still peddling tapes, this video would have any relevance today. 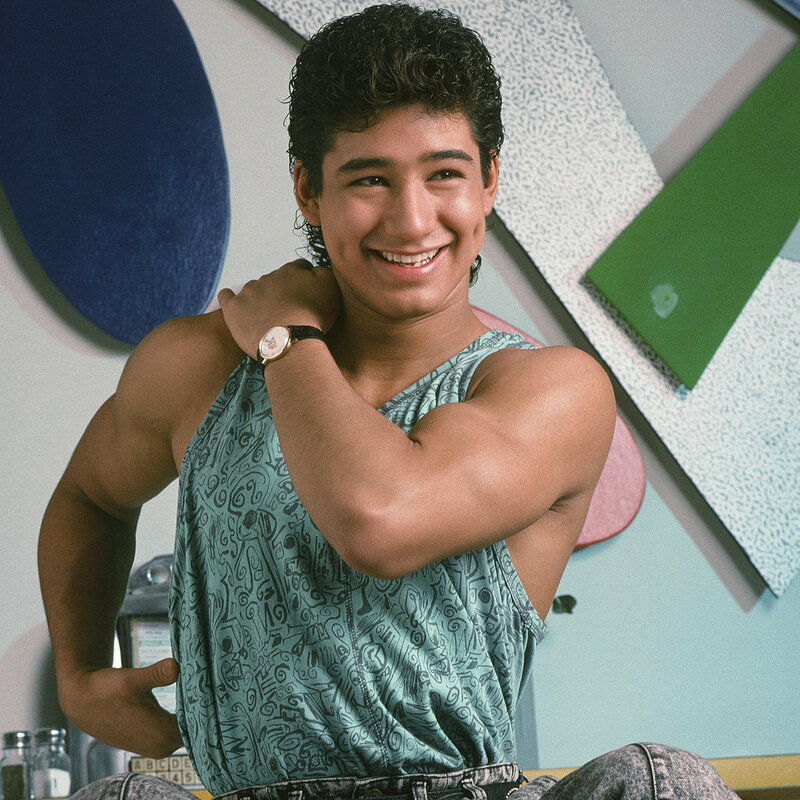 Not only are they plugging VHS tapes, but the airhead female stereotype being criticized by a sleezy AC Slater lookalike probably wouldn’t go down well among today’s viewers. Speaking of female stereotyping, Gamestop sure knows how to alienate an entire audience group with its over exaggerated and ridiculous training video aimed at men trying to sell video games to women. Not only does it treat interactions with women as if they were a completely different species (literally, the video’s motif is of the animal kingdom), it reduces women to cooking, dancing, Good Housekeeping, and Cosmopolitan magazine. What all girls love! The worst part is, this video isn’t even that old. Ironically and in a total lack of self-awareness, the video says that a woman has “an absolute dislike for being condescended to or ignored.” Indeed. This cringe-worthy management training video shows exactly what NOT to do as a customer service manager: berate employees and ostracize customers. Homophobic, patronizing, and misogynistic manager Mr. Collins manages to insult and belittle every guest and employee he comes in contact with, demonstrating basically the worst type of manager possible. He starts by refusing to help an old man, then cringes as he sees a gay couple go into their room, recovering his disgust in time to hit on a female guest, before belittling and then insulting a hotel guest in a wheelchair. Going over the top to make a point is pretty standard in training videos to show what’s appropriate or not, but people can usually spot obviously bad behavior. Maybe something a bit more subtle or on-the-fence inappropriate would help the point come across better. While the lessons themselves are technically timeless, they could probably be toned down a bit for 2015. Given that most of these videos are at least 20 years old, it’s safe to say that the “glory” days of training videos are over. Employee training, however, is just ramping up, and unless a company is willing to shell out the big bucks to make new videos, you’re stuck with these for a while. As Sarah Benz says, “they are effective so far as establishing company brand, employee expectations, protocol and procedures.” As mentioned earlier: if it ain’t broke, don’t fix it. Luckily, thanks to the capabilities of the modern LMS that detects whether you’ve watched a training video or not, you’ll never have to miss one again. Good news, right? If you’re looking for an LMS to save you from the horrors of creepy training videos, check out our list of the top 25 LMS apps in our quarterly ranking.